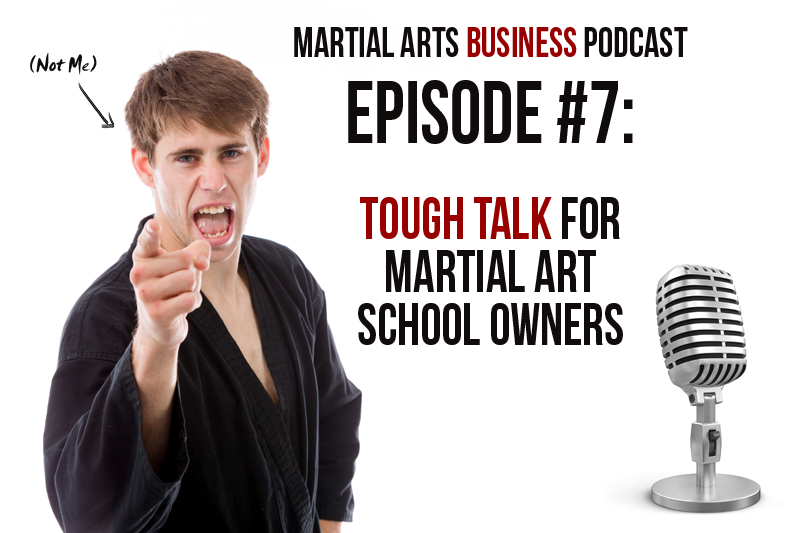 What Do You Really Need To Focus On When You’re Starting A Martial Art School? Plus, in the Tip of the Week, Mike talks about what to do when your classes are growing and you’re having a difficult time teaching students at different skill levels in the same class. 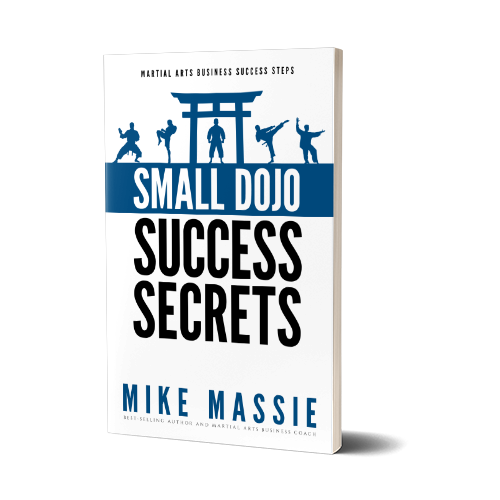 MAbizU.com – The place to go to get the martial arts business fundamentals down pat. MartialArtsBlogging.com – Our show sponsor today.